Badgley Mischka Archives - Sonal J. Shah Event Consultants, LLC. 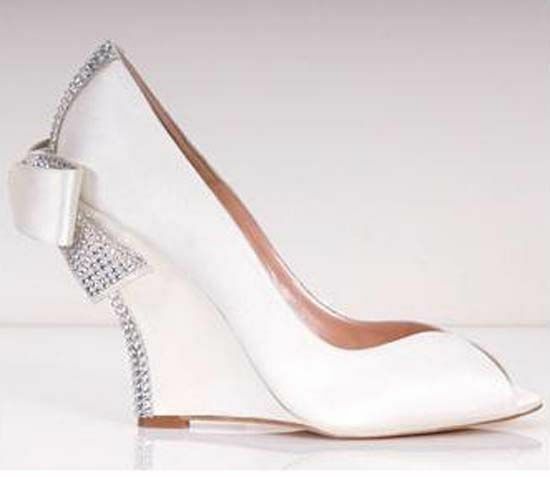 You don’t need stilettos to make a statement with your wedding dress. This summer we had so many outdoor weddings where our brides decided to keep comfort and wear wedges. We agree and feel they are just as sophisticated as any stiletto. Here are some glamorous wedges to complement your wedding ensemble and keep you dancing all night long.